Savings up to 70% off. ShopWeekly Specials. Savings up to 70% off. 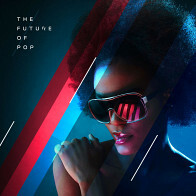 Emotional Keys is the ultimate pack for styles ranging from Pop, to Future Pop, Future Bass and any other Pop-fueled styles of music production. Even though there is a mas-sive amount of the high quality Pop style Keys, that’s not all this pack has to offer! 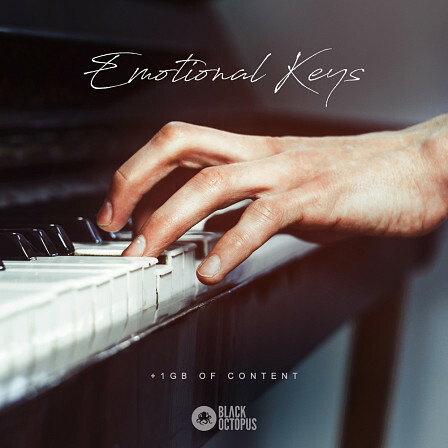 Emotional Keys also comes filled with big bass lines, full ensembles of strings, bring-ing emotional movement into the music, sound effects to help transition your sections in the song, sizzling synths that help give it some edgy leads and of course; a huge array of keys to bring your song to life! 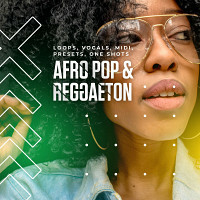 Along with all these amazing loops and samples, there is also entire songs that can help get you rolling in the right direction! 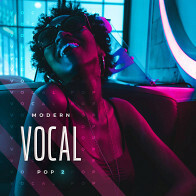 Three songs with all elements (even including killer vocal cuts and pads) to instantly help you make a hit song with the utmost inspiration from the start! All folders are tempo and key labelled for easy access and organisation. 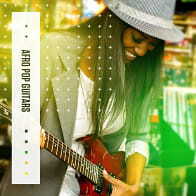 So grab this Top-of-the-Pops pack, and make that next chart topping hit song! The Following End User License Agreement is included with Emotional Keys. This License is only valid for the individual who has purchased an unopened, new and lawfully made copy of Emotional Keys from a dealer or distributor authorized by Big Fish Audio. 5 modern pop construction kits that'll blow your mind!